Nicolás Correa Service, S.A. has completed the mechanical and electronic retrofit process for three CORREA milling machines owned by a leading British engineering company, whose production is basically focused on the iron casting industry. 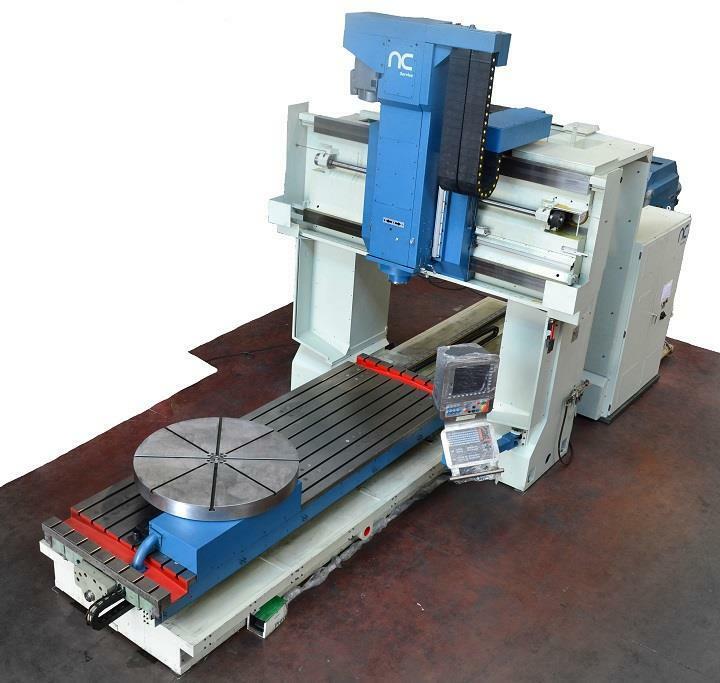 The machine models comprise two fixed-bed CORREA CF17 and CF20/20 milling machines and a CORREA FP30/40 gantry style milling machine. Following the process to retrofit these three CORREA milling machines, lasting approximately two months in the case of the fixed-bed models and four months for the gantry style milling machine, this equipment was then returned to this foundry company. There, the NC Service technicians were responsible for commissioning the machines and for setting their parameters to ensure that this customer´s demanding production needs were met. These three milling machines are part of the important project that this British company has contracted with NC Service for the retrofitting of all its CORREA milling machines in order to upgrade them with the installation of the very latest numeric controls. Therefore, in the course of last year, NC Service retrofitted a total of eight of the customer´s production line milling machines. In addition to the three already mentioned, a gantry style FP30/30 milling machine and another three fixed-bed A25/25, A25/30, A30/30 and CF17D milling machines were also retrofitted and commissioned. With the mechanical retrofitting and technological upgrading of all its CORREA milling machines, this British company operating in the iron casting sector will not only considerably increase its production, but will also improve the quality of its products and the accuracy of its machining work.